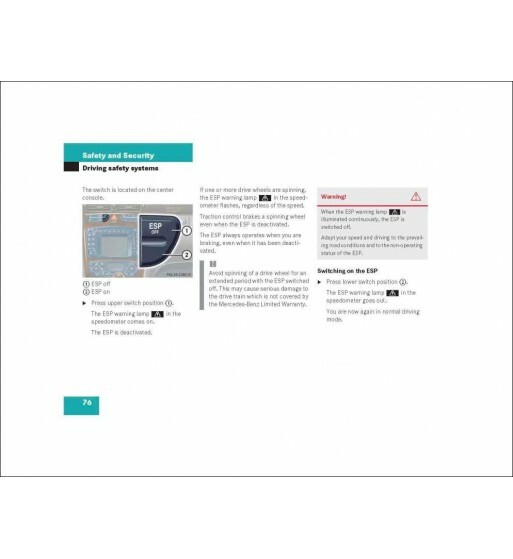 This manual is also useful for tasks in all models of the W116 Series. Contains instructions for the repair, maintenance and replacement parts of the chassis and body. Mercedes Benz Service Manual Chassis & Body Series 116, Volume 2. Workshop manual for the chassis and body of the models W116 Series. Designed primarily for use by trained officers personal branding workshops, develops 278 pages in english that describe the repair work and parts replacement procedures. It contains precise information useful both for amateurs who need maintenance work, seasoned mechanical or DIY experts of classic cars, recounting in detail the processes involved in individual steps with the help of pictures, diagrams and tables. Now with a bookmark index that allows navigation through the different chapters, this new digital version was available in PDF format is identical in content to the paper originally published in the advantage of instant download access. Supports reading from the monitor of a personal computer, tablet or smartphone and printing of pages that are necessary. Article illustrations allow to obtain a notion of the quantity and quality of the information. For repair and maintenance of the chassis and body Mercedes Benz W116 Series will not find another best workshop manual.